Say goodbye to California’s unregulated medical marijuana industry. California Gov. Jerry Brown signed a group of bills Friday that would bring the industry under a statewide regulatory system, the Sacramento Bee reported. “This new structure will make sure patients have access to medical marijuana, while ensuring a robust tracking system,” Brown wrote in a statement. Some of the regulations would not go into place until 2018, but Brown said experts would start working on guidelines immediately. It was expected that a licensing and testing system would emerge to oversee all aspects of the industry from cultivation to sales. Marijuana has been classified as an agricultural product in the Golden State, making it subject to water rules as the state endures a drought. “Unregulated marijuana cultivation poses one of the greatest threats to our fish and wildlife in the state,” Brown said. California legalized medical marijuana in 1996, but regulatory bills failed to pass the state’s legislature for nearly two decades. Local media reported that cities and law enforcement along with strong lobbying from the marijuana industry helped to push a regulatory system forward. Anyone convicted of a felony would not be able to obtain a license. The regulatory system could lead to a decrease on dispensary raids as well as federal clampdowns. When Colorado and Washington legalized marijuana for medicinal purposes in 2012, the federal government said states with a strong regulatory system would not be targeted. 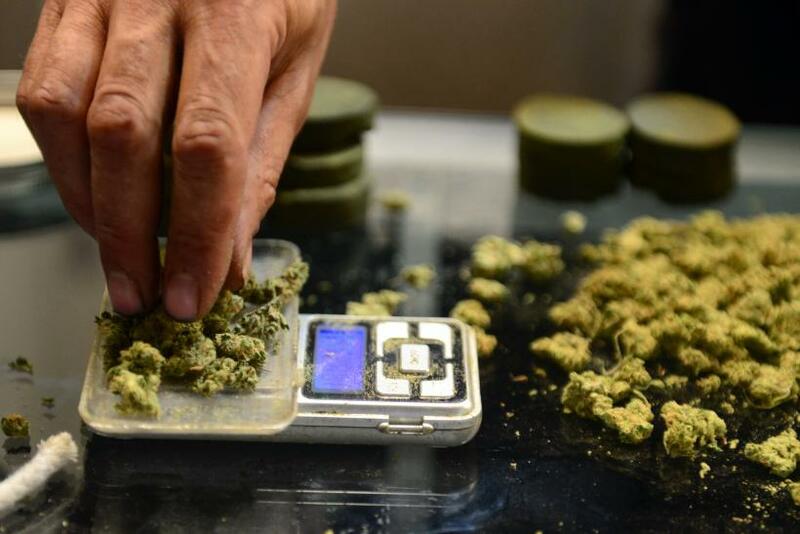 California voters could see a question on full legalization of marijuana on the ballot 2016.